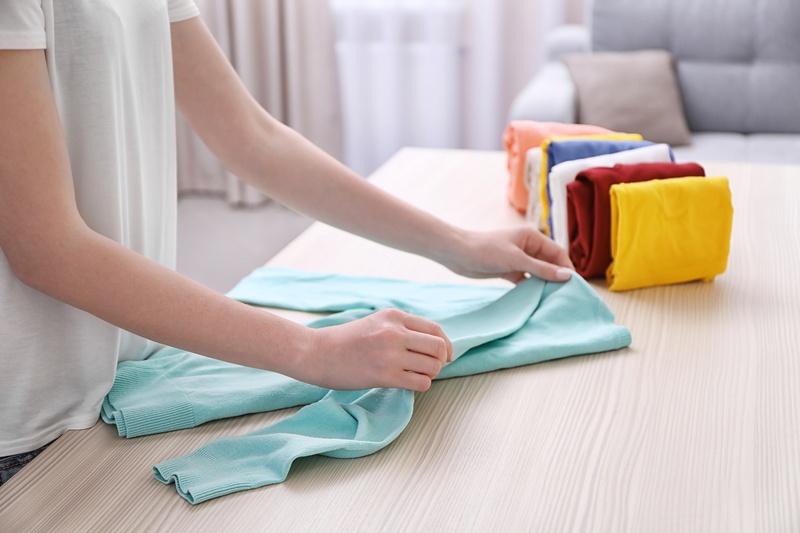 In most cases, with the exceptions of a few fabrics, clothing labeled “dry-clean” can be washed at home on the delicate cycle or by handwashing and laying flat to dry. However, if the garment label says, “dry-clean only,” take it to the pros to prevent damage. Read more cleaning ideas from Reviewed in “The secret way you can wash ‘dry-clean only’ clothes at home”. 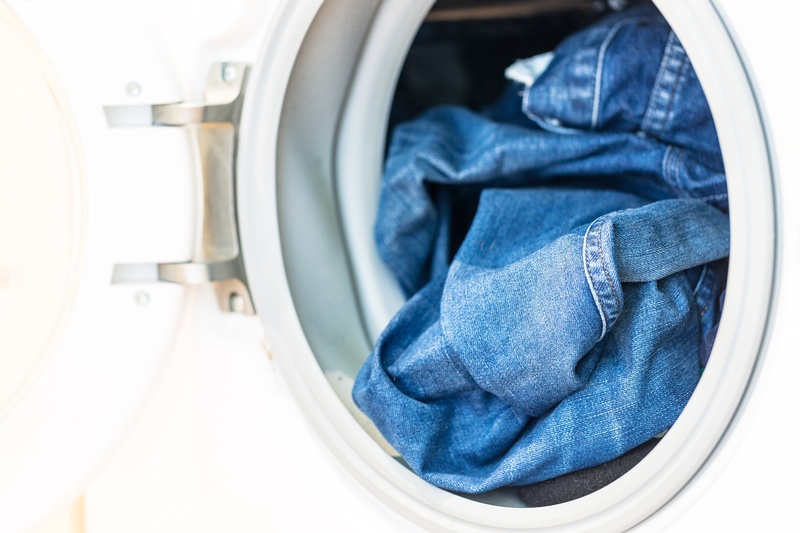 Surprisingly, some clothes don’t need to be washed frequently, especially denim. Technically, according to Refinery 29, you can go months without washing your jeans, but we recommend one to two weeks between washes (depending on the level of use each week). 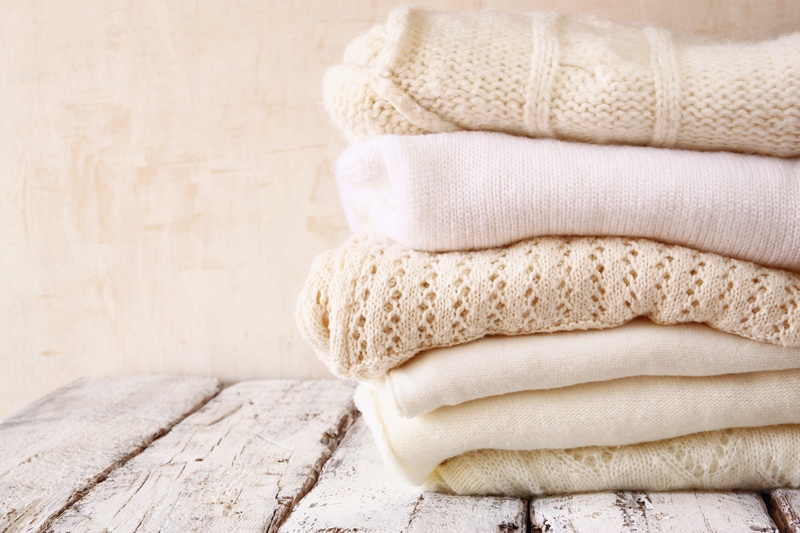 If you have limited drawer space, hanging up your sweaters instead may seem like the perfect solution. However, this is a definite no-no. Always fold sweaters to keep their shape and prevent unnecessary stretching. Depending on the kind of shoe, activity, and how they are worn, you should replace your shoes about every six months. This is especially true for running shoes, even if they still appear in relatively good condition. Experts recommend rotating your favorite shoes with at least two different pairs every other day. 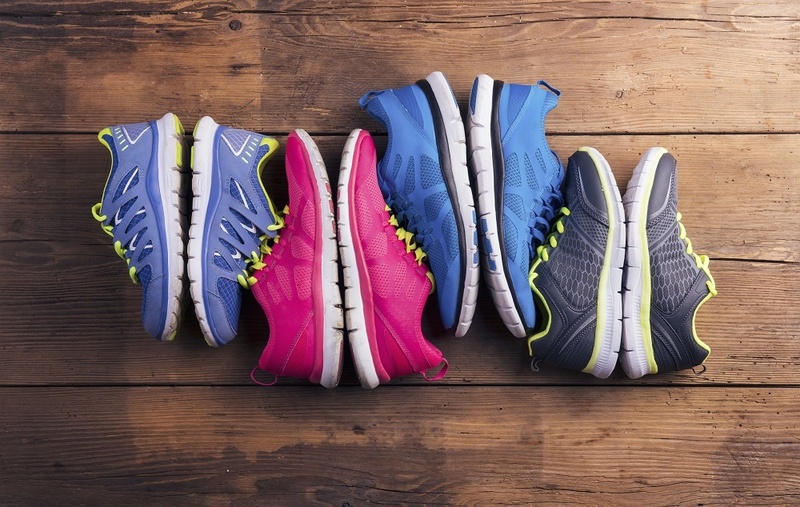 This is important for your own foot health and can make your favorite shoes last longer! 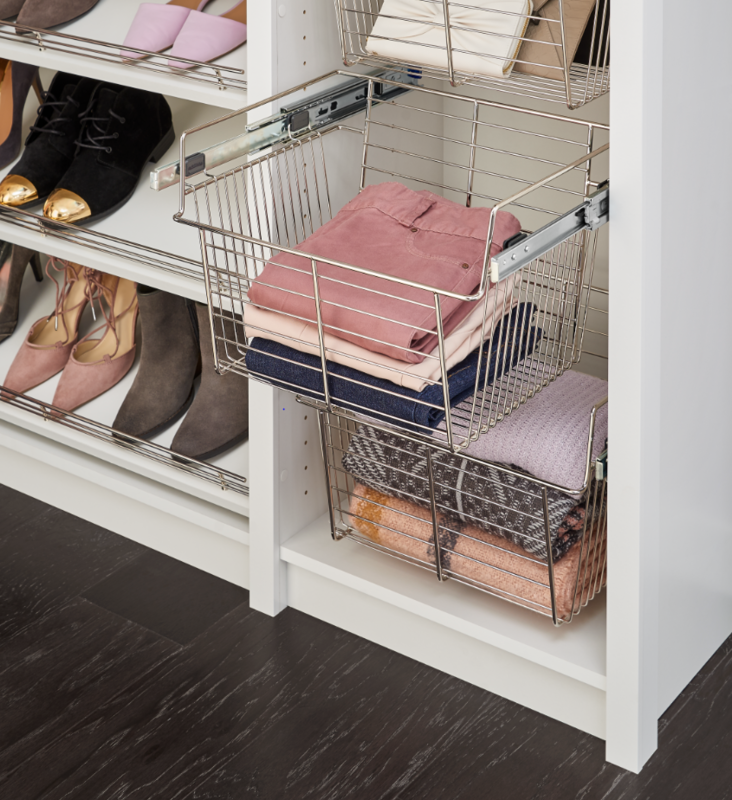 Almost every professional organizer has a folding method to dramatically increase your storage space. But, the most important folding technique you should learn is folding your clothes on a table or similar surface. Although it may seem like an extra step, this approach will keep everything uniform and neat, and prevent unwanted wrinkles. 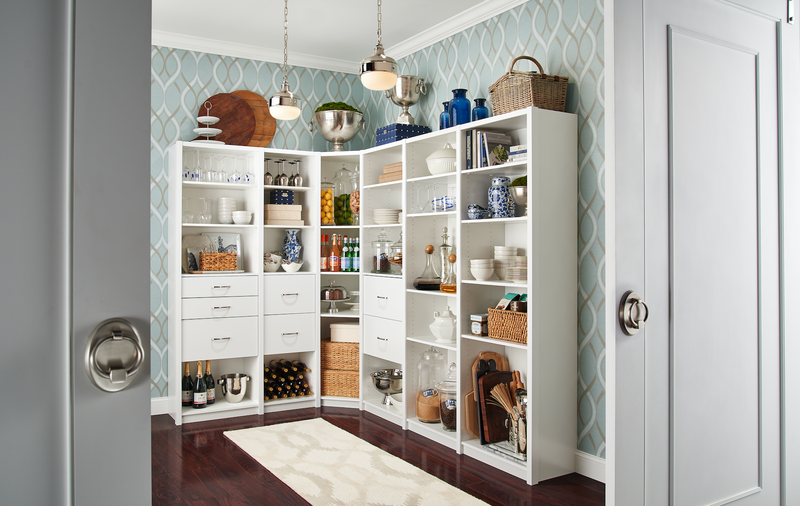 Looking for more laundry and organization tips? 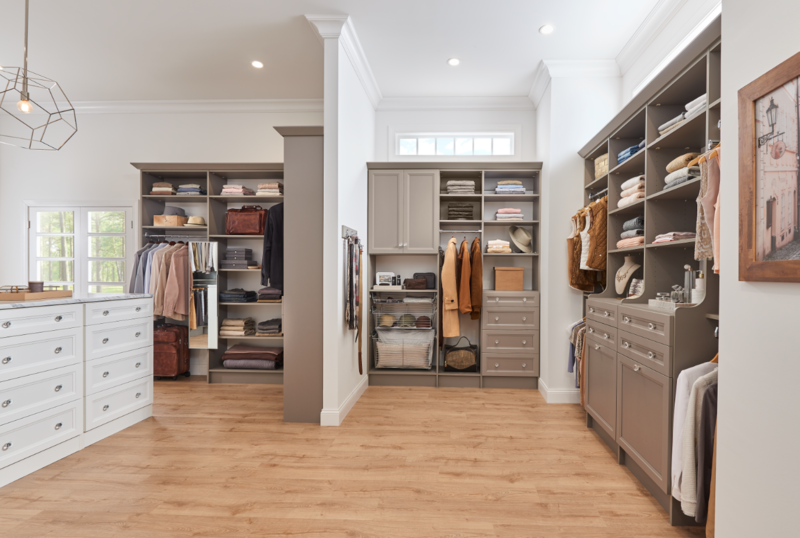 Visit ClosetMaid.com, and explore our other channels: Facebook, Twitter, Instagram, Pinterest, YouTube, Houzz and Flickr. 0 Comments on "5 Things You Should or Shouldn’t Be Doing with Your Clothing"